Justify of an English Language Proficiency (ICAO Level 4). 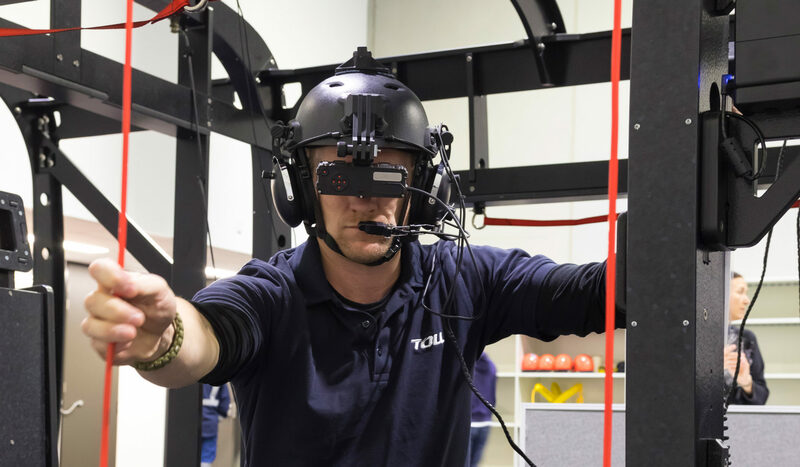 [post_excerpt] => A theoretical knowledge and practical skill development training program designed for AW139 Type Rated Pilots and Operational Aircrewmen to enhance their skills, knowledge and behaviours required to operate the AW139 in an EMS contextualised setting. 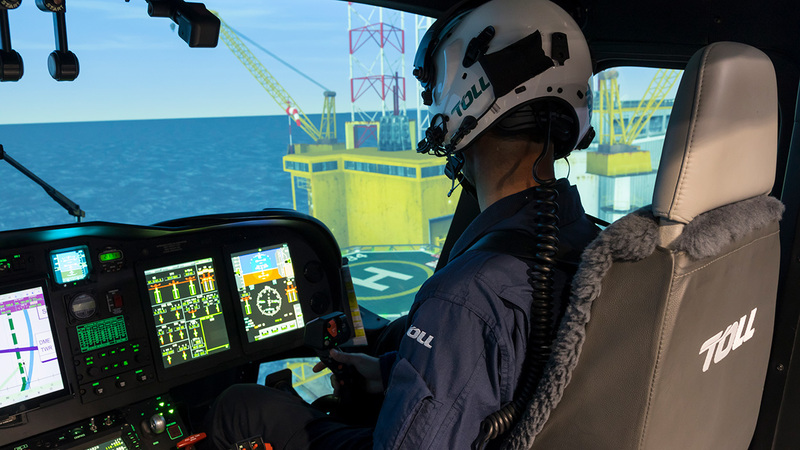 A theoretical knowledge and practical skill development training program designed for AW139 Type Rated Pilots and Operational Aircrewmen to enhance their skills, knowledge and behaviours required to operate the AW139 in an EMS contextualised setting. 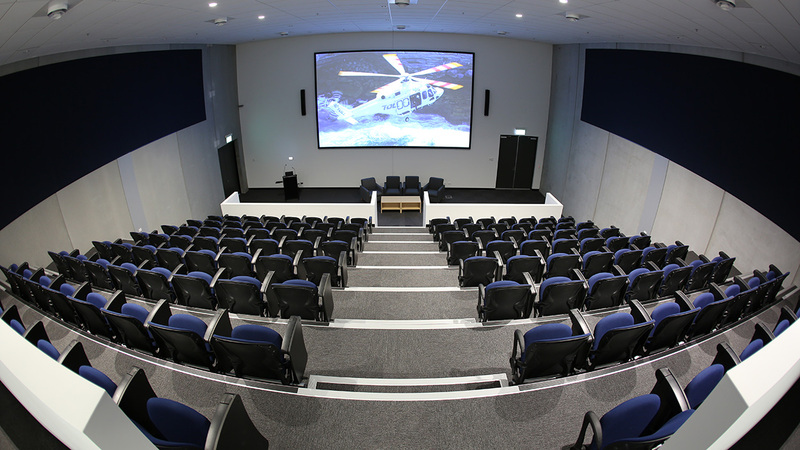 Training focuses on the technical skill areas of IFR, NVIS and dealing with the specific hazards encountered in Low Level environments, such as wires, reducing weather, unprepared landing site landing and winching operations. Additional non-technical skills covered include decision making, CRM, and Threat and Error Management. This course can be tailored to meet individual company training needs. 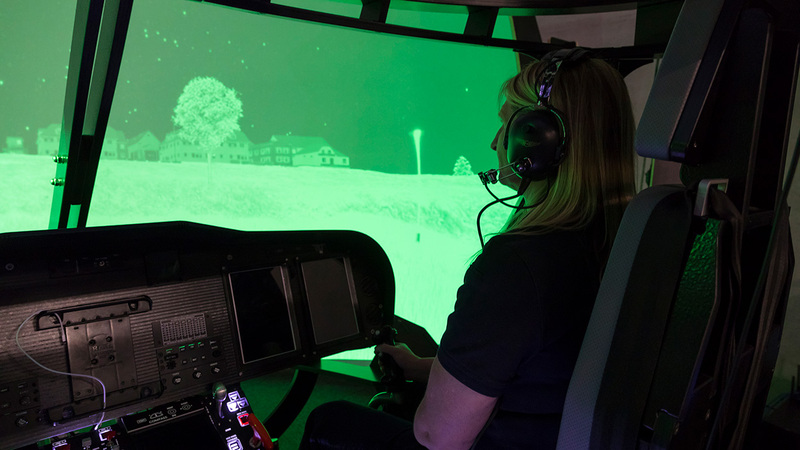 Applicants must demonstrate experience in AW139 EMS operations, including cockpit duties. Cert IV AVI40116 in Aviation (Aircrewmen) preferable. 4 days (1 day theory and 3 days practical FFS). 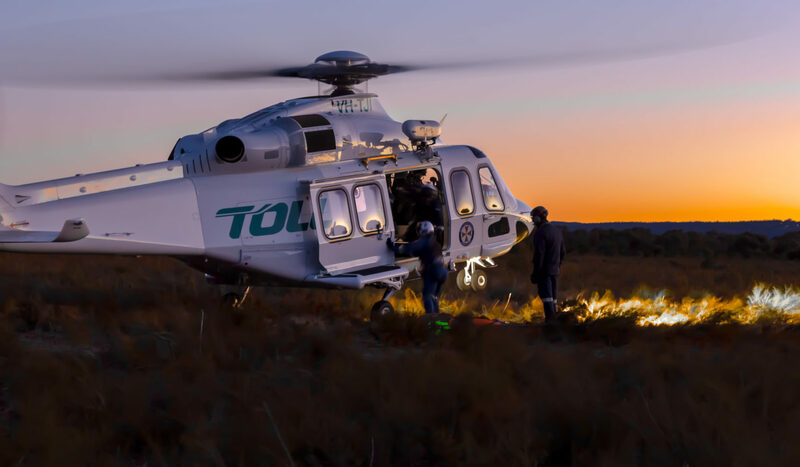 Individual company Proficiency Checks can be achieved with commercial agreement between the company and Toll Helicopters. CASA Proficiency Checks or Flight Reviews can be conducted upon request.